We are very excited to speak to the International Yachting Community about the incredible role it plays in disaster response work. From the private yachts and Superyachts on the front line, to the thousands of organizations in the yachting community who build them and keep them running. Together it allows them to 'sail with a greater purpose' and what makes this community one of the most influential and benevolent organizations in the world. 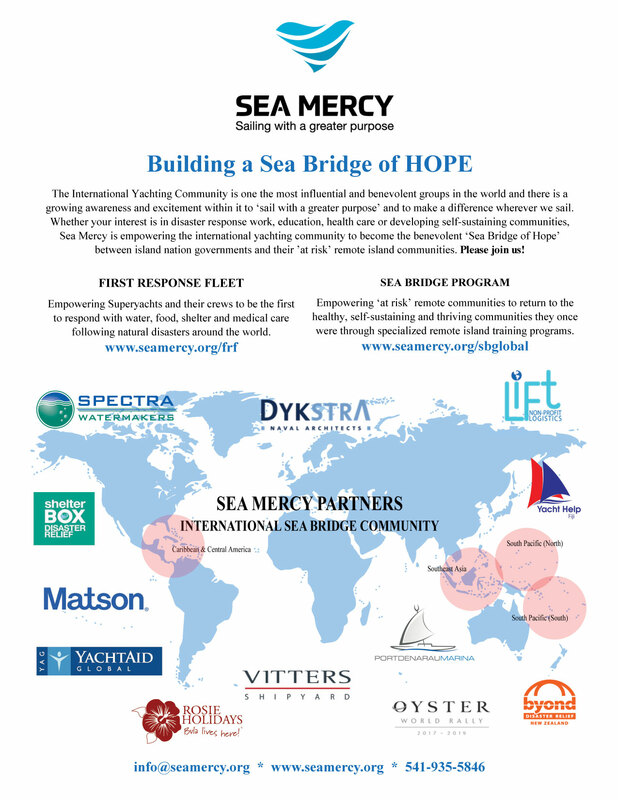 We are thrilled to have the opportunity to encourage even more members of this incredible community to join us as a Partner and Champion in our efforts to help build a Sea Bridge of HOPE to the thousands of 'at risk' remote island communities. 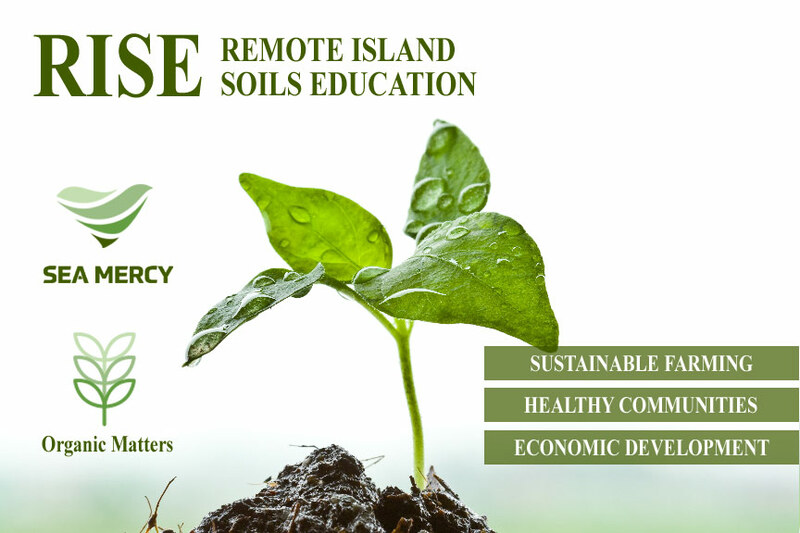 Our goal is simply to provide disaster response & recovery services following natural disasters and to build healthy, self-sustaining and thriving communities across the South Pacific. There are two videos that shows the impact that our vessels and volunteers have had on the remote islands of the South Pacific and a link to one of our most important programs that is restoring hope and a future. Join us this year in the South Pacific as we empower the people of Batiki!